It's a daunting prospect, but the one who hits the mark will be the front-runner for the grand prize — a starring role in their own Refinery29 nail-art tutorial filmed right here at our HQ? Want to see if anyone pulled it off? 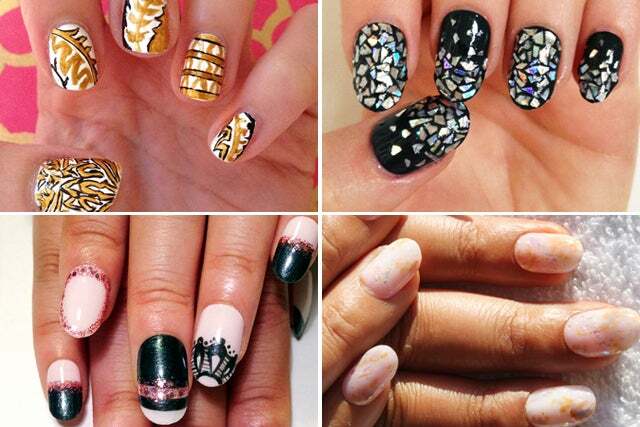 Well, you're going to have to visit the Nail Art Nation for that. Click ahead, because it's showtime!